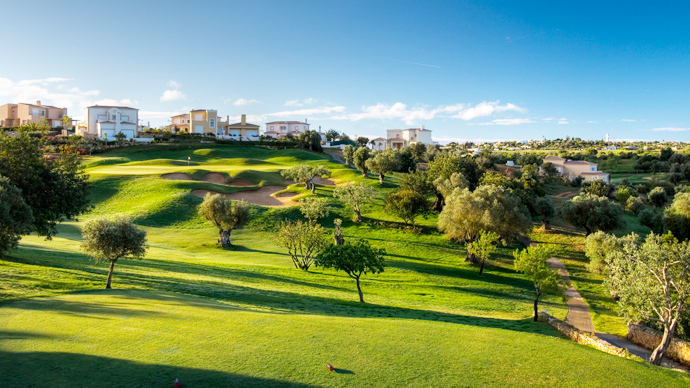 Vale da Pinta golf course is a Par 71 located in Lagoa, Algarve, just a short drive from the seaside village of Carvoeiro. 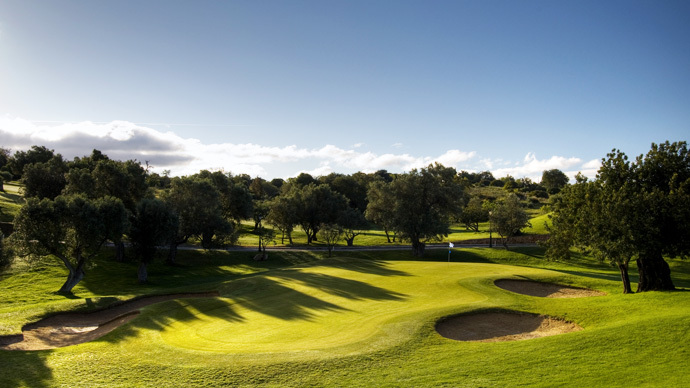 The golf course opened in 1992 and has since hosted the European Tour Qualifying Final for 8 consecutive years and that fact alone should be a clear indicator of Vale da Pinta golf course's quality, among Algarve golf courses.At 6.127mt this is not a very long golf course but it is quite undutaled, with Bermuda fairways, Pen Cross Bent greens, strategically placed bunkers and lakes amidst the typical Algarve local flora, which includes an olive tree that is over 1.200 years old!But let's get more specific:Vale da Pinta golf course starts off with a short hole with an elevated green and a bunker on your left, a trap for the most distracted. 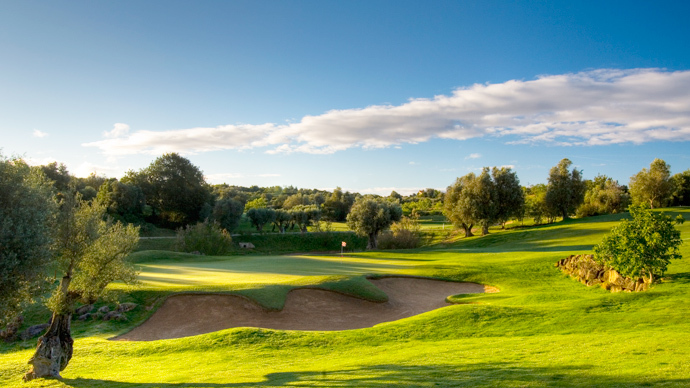 The 2nd hole is the first of many doglegs you will encounter at Vale da Pinta golf course and this one, aside from not allowing you to see the green, it is sheltered by yet another bunker. 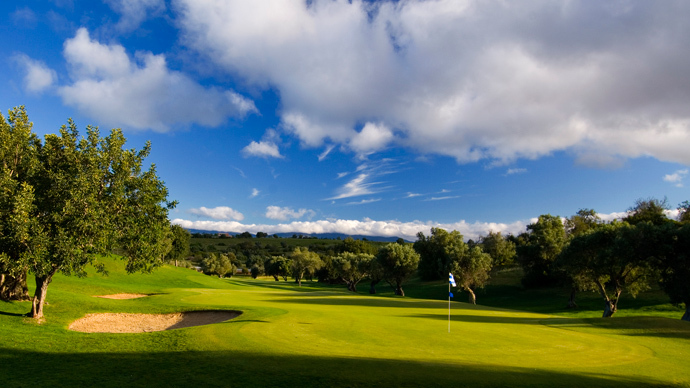 Moving on to the 4th hole, you have arrived at one of the world's great par-5 holes. No matter how you play it, make sure it's a straight measured shot. 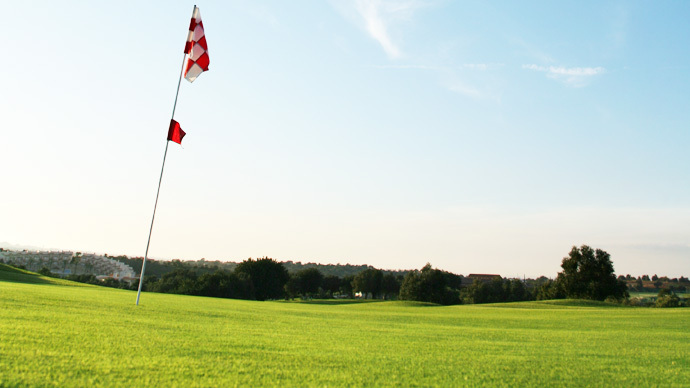 As you get to the 5th just select your club, aim with confidence and add a prayer to it. Not for the faint-hearted, this one. 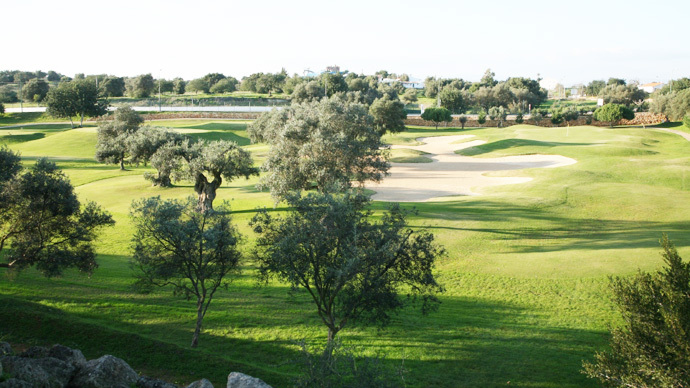 For the 9th hole you'll need the wind to be behind you for the carry over the trees. 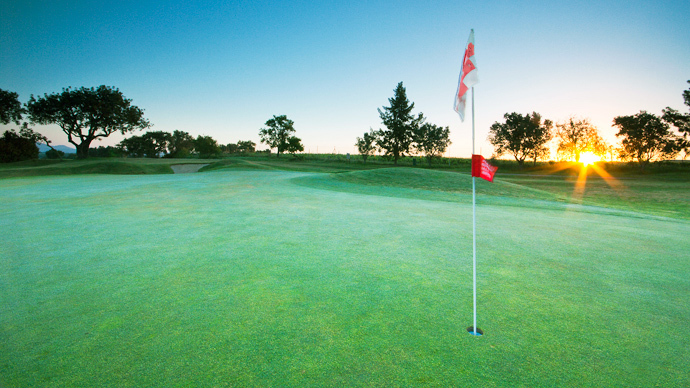 Beware of that second shot as it is a deceptive one to a long green. 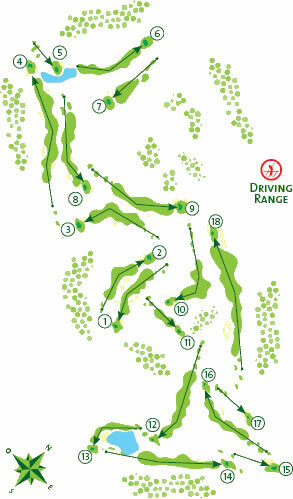 The 15th hole is a great downhill par-3 and you'll need a great strike to prevent the ball from landing in the bunker. 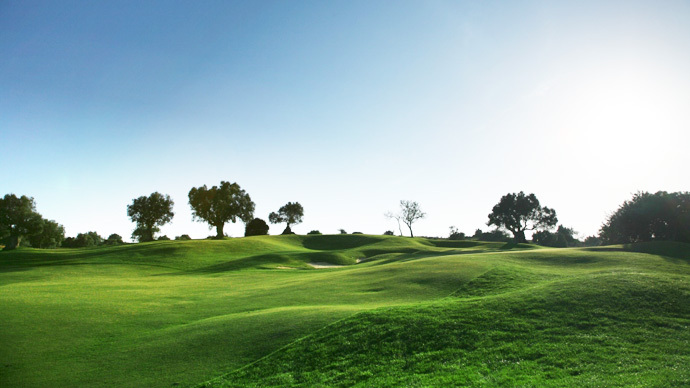 Bunkers and trees to the right of the fairway will be a challenge you'll have to face on the 16th and and an uphill short-iron is required. 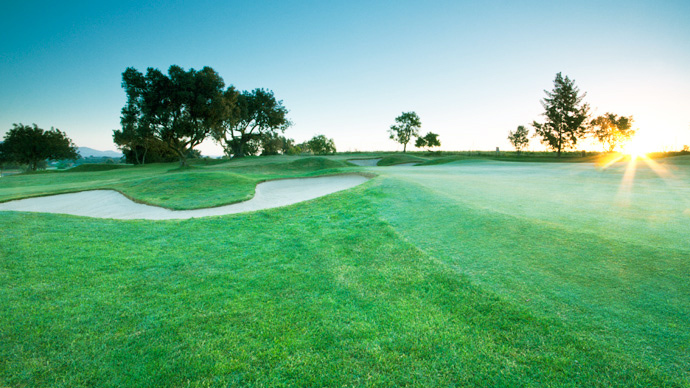 The 18th is a true par-5 where three long and straight shots will dictate a safe arrival for you. 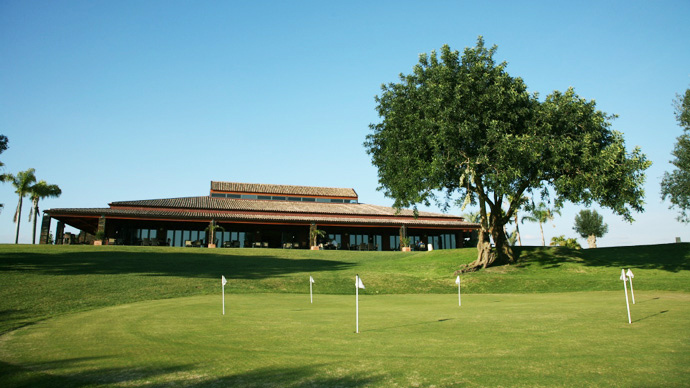 Overall Vale da Pinta golf course , presents a great challenging to all levels of players and an experience you'll want to repeat!The area around Vale da Pinta resort is beautiful and filled with a wide choice of things to do and places to go. Just 10 minutes towards the coast you have the beautiful Algarve fishing village of Carvoeiro, perfect for a post-golf seafood feast! Just 5 minutes from the golf course you will find Slide & Splash water park for a refreshing afternoon. 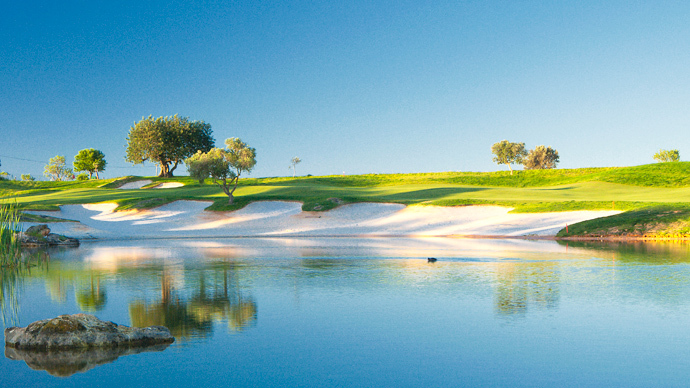 The town of Portimão is also in close proximity and ideal for a bit of shopping. No matter your mood, you will find something to suit it!